What's so important about PreK-3?  Heart-Land Giving is a giving program available through West Central Initiative (WCI) that can help you reach your charitable giving and estate-planning goals through a donation of farmland. 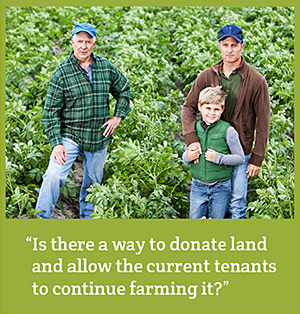 If I make a gift of tillable farmland, what happens to my current renter? If you would like to see your current renter continue to farm the land, WCI will agree to do everything possible to retain that renter at current market rates. Does this program take the gifted farmland off the county tax rolls? No, WCI makes a commitment to continue to pay all real estate taxes and special assessments owed on the gifted land. What groups can benefit from a gift like this? You have basically three options with your gift. 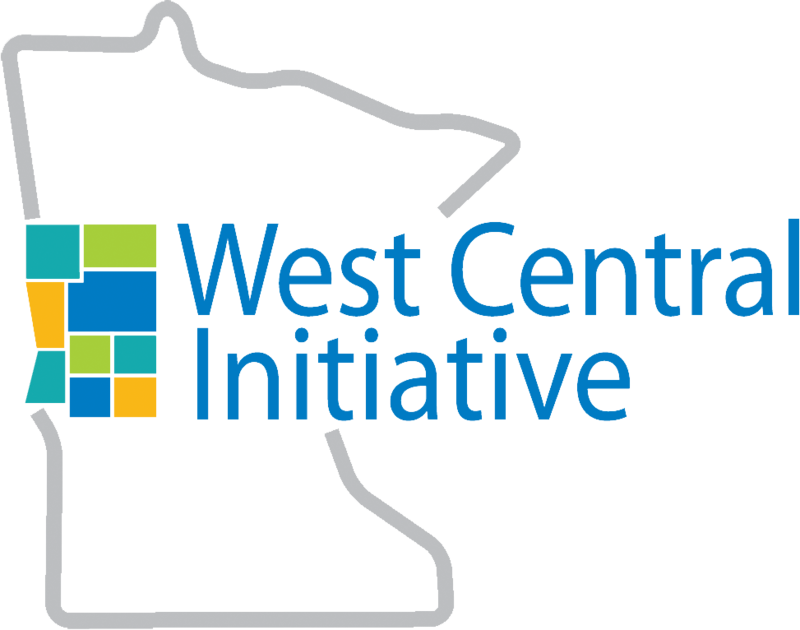 1) You can gift the land to the WCI Unrestricted Endowment, which supports all the programs we offer in the region; or 2) you can gift it to an existing component fund—a list of which you can find on the West Central Initiative website at wcif.org; or 3) you can establish a Donor Advised Fund and help determine where grants are directed. I would like to make a gift of land –but can I retain the rental income? Using a Planned Gift option known as a Life Estate, you can make the gift and retain the income, all while receiving an immediate charitable deduction. How do I get more information on Heart-Land Giving? You can contact Rebecca Lynn Petersen, at West Central Initiative at 800-735-2239. We also strongly recommend that before you enter any planned gift, you consult your tax- and estate-planning professionals.